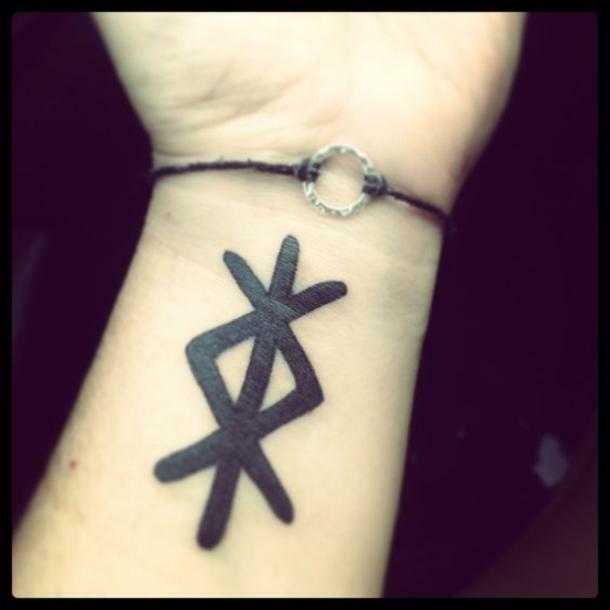 Viking runes are wonderful for women looking for meaningful, simple tattoo ideas. Runes are ancient alphabets predating our modern written language. 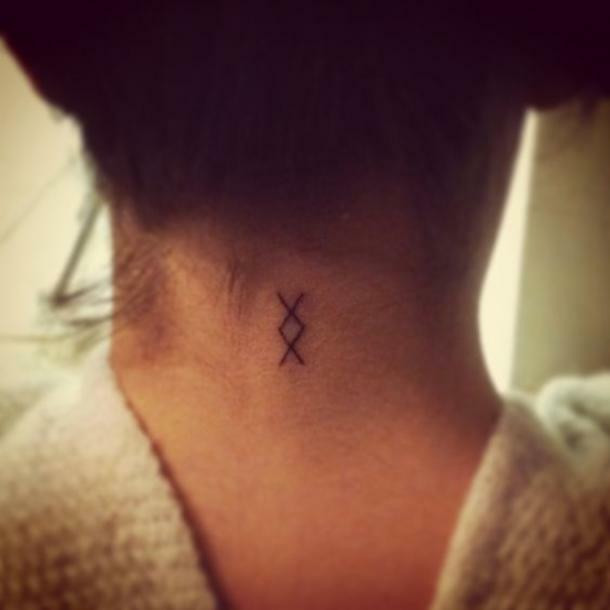 Combining and using runes for jewelry and tattoos have given these intriguing symbols use beyond divination. 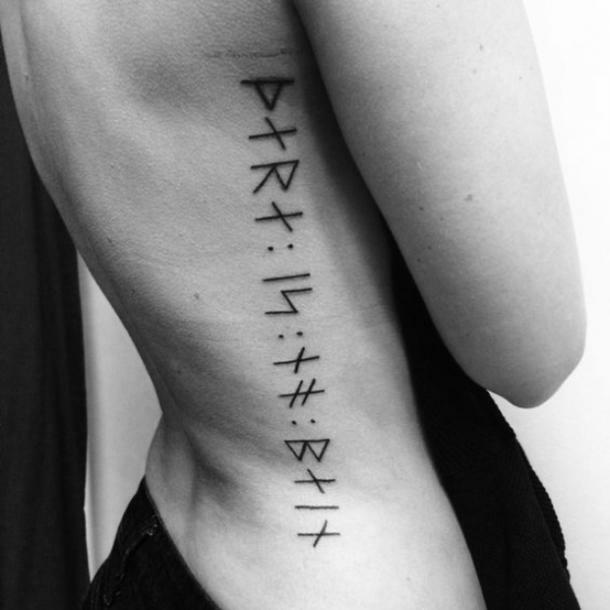 Getting a tattoo of runic symbols that you may not be entirely familiar with is adding risk to the practice of getting inked. 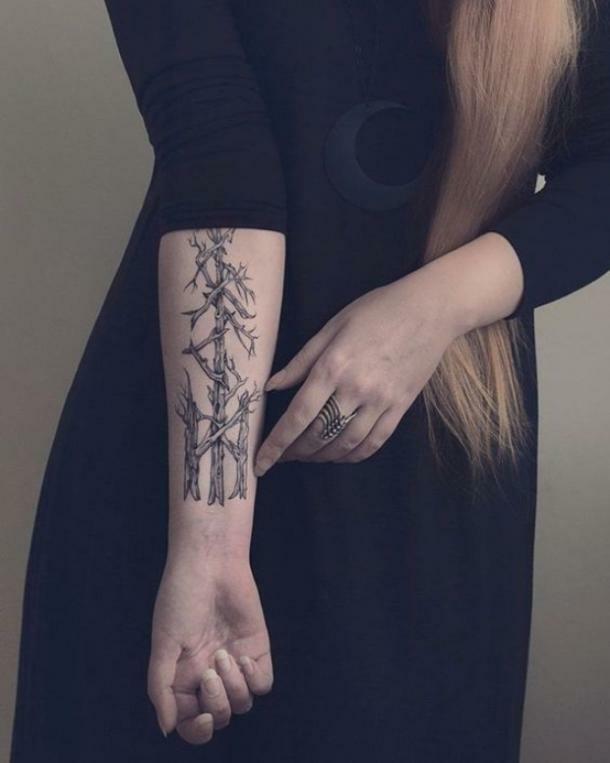 Make sure you chose one with deep meaning you connect to and that your tattoo artist understands the process of Runic tattoos so that you love the end result. 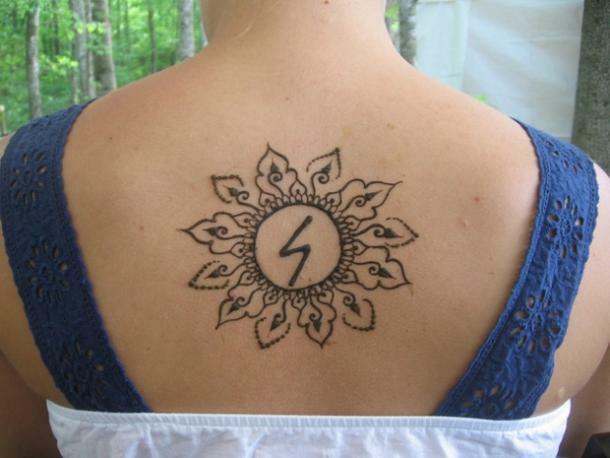 Runic tattoos are considered highly potent, powerful symbols. 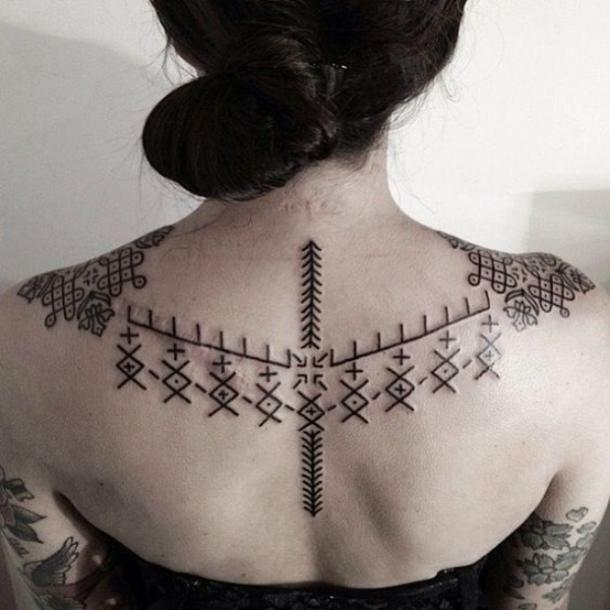 Runes are considered in their basic form to be a nominalistic type tattoo, however, adding embellishments is perfectly acceptable too. The idea that thoughts create our reality, posses an interesting question as to the power we may imbue a symbol with. 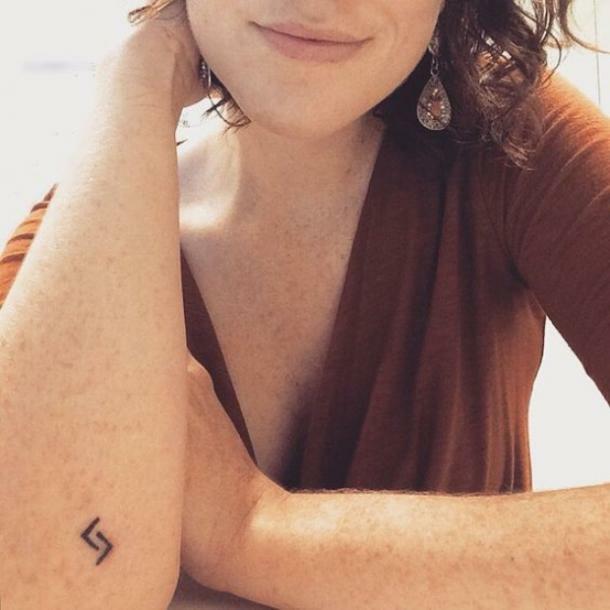 If say you have a rune tattoo and give thought to it often enough based on what you believe it means for you, does that then give it some actual power to help shape the life you live? Thinking about this question leads me to consider which of these symbols or combinations as such may be the most beneficial reminders for shaping the reality you create for yourself. 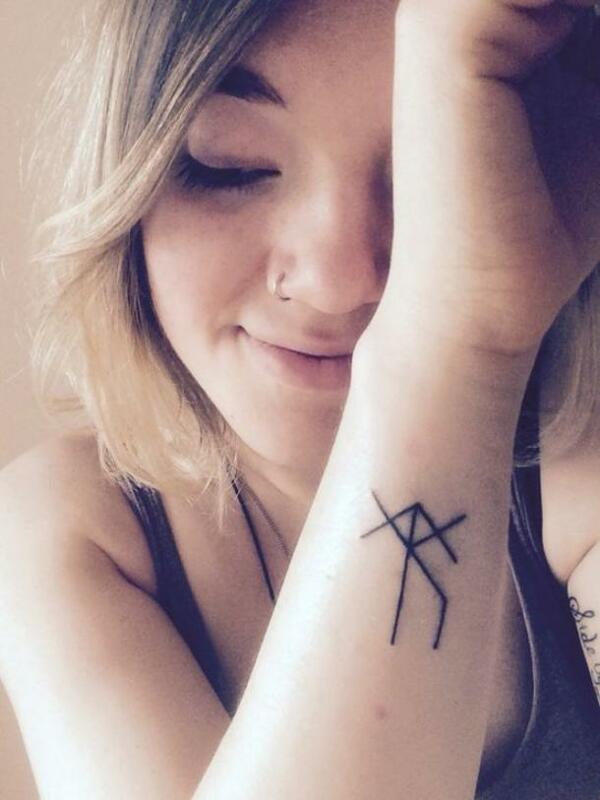 If you have considered getting a runic tattoo — or maybe you're interested in what type of symbols are out there and what they mean — then exploring some of the more popular rune tattoos is the perfect step to take before heading through the door to your favorite tattoo parlor for some artistic self-expression. 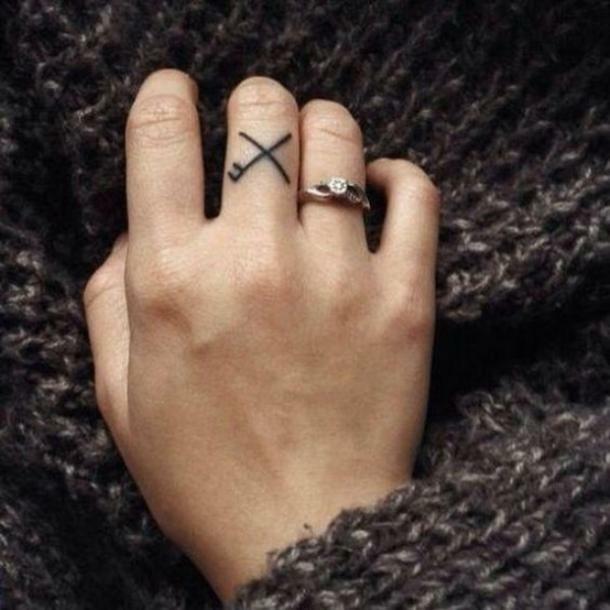 Trying out your idea first with a temporary type tattoo or makeup tattoo application is a good way to be sure you love it first. 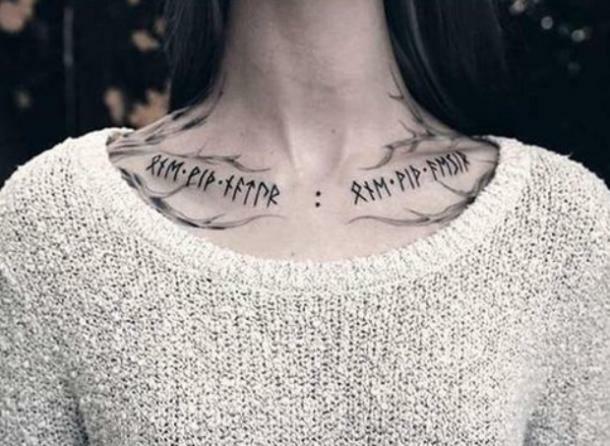 Let’s take a look at what positive runes and combined spell runes mean before you decide which one you may want for a tattoo. There are many ways to combine runes, the following are some popular examples. 2. 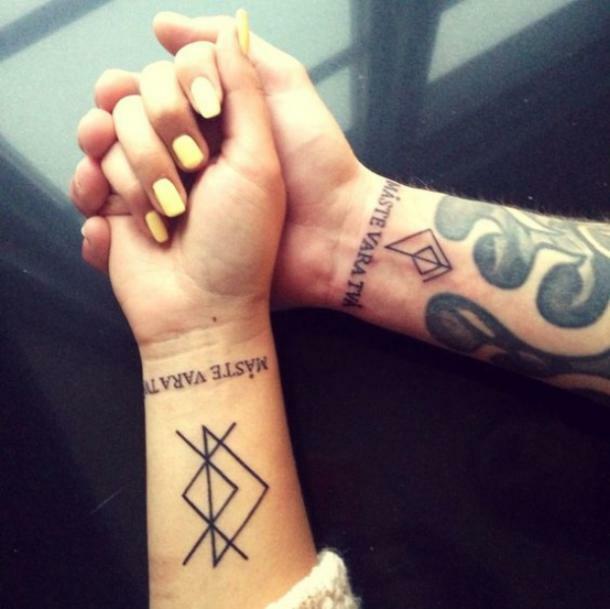 Rune Inguz and bindrune rune tattoos. For an elimination of obstacles. 4. Quote tattoo, written in runes. 5. 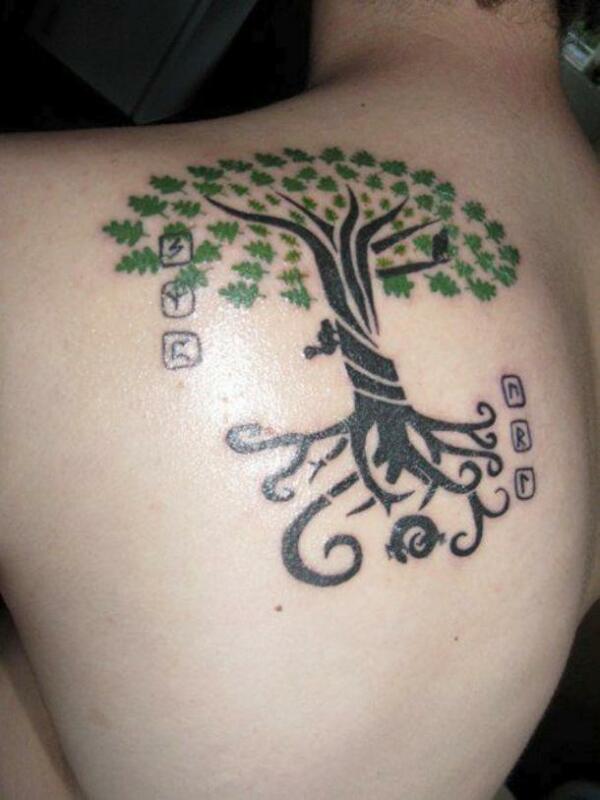 YGGDRASIL, the Viking world tree tattoo with surrounding runes. Sowulo, Algiz, Peorth, Uruz, Raido, and Laguz. 6. Rune tattoo Inguz for fertility. Music and true love, overall integration. For cycles and correct action. 11. 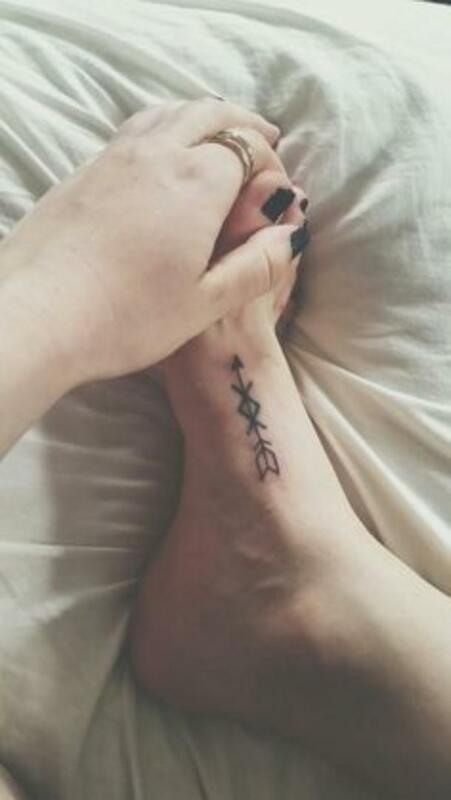 Viking symbol for love tattoo. 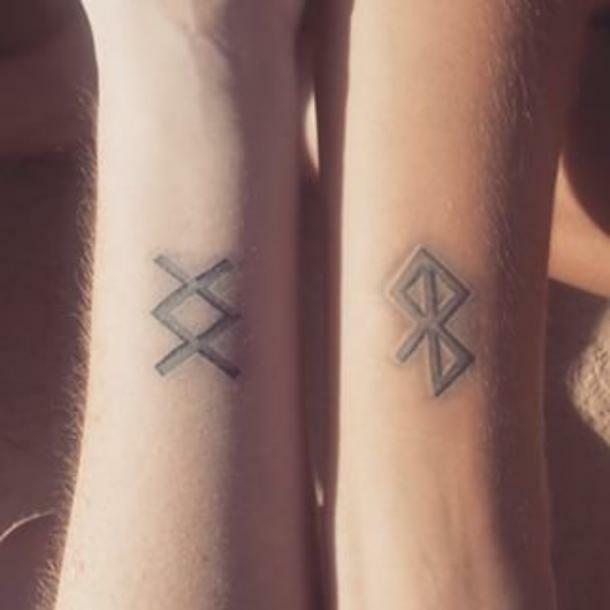 A couples tattoo you won't regret. 13. 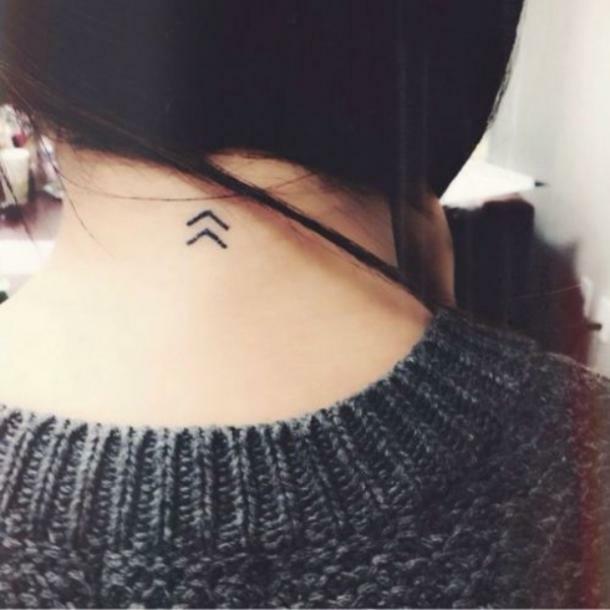 Woman's' love charm tattoo. And love charm tattoo for men. 15. 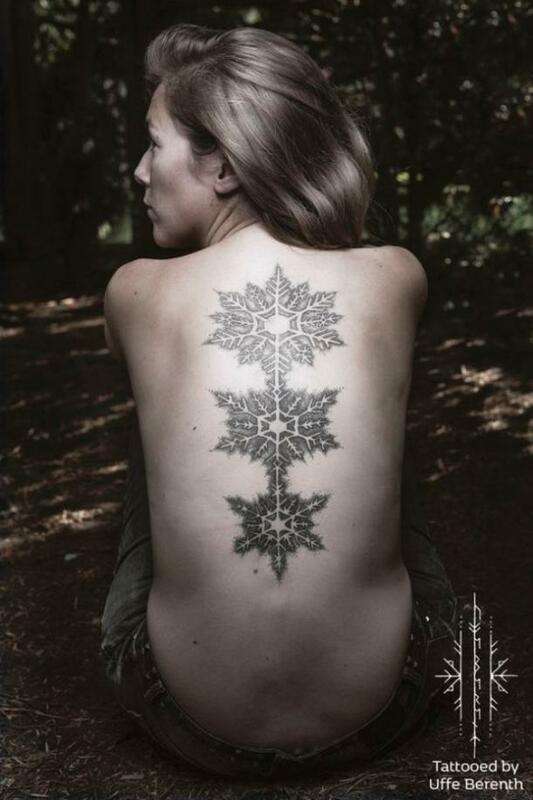 A Vegvisir rune tattoo. 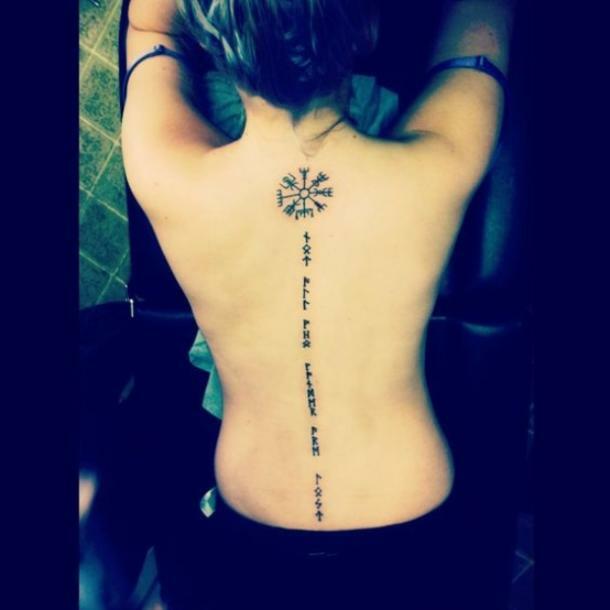 Combined with rune writing, "Not all who wander are lost". 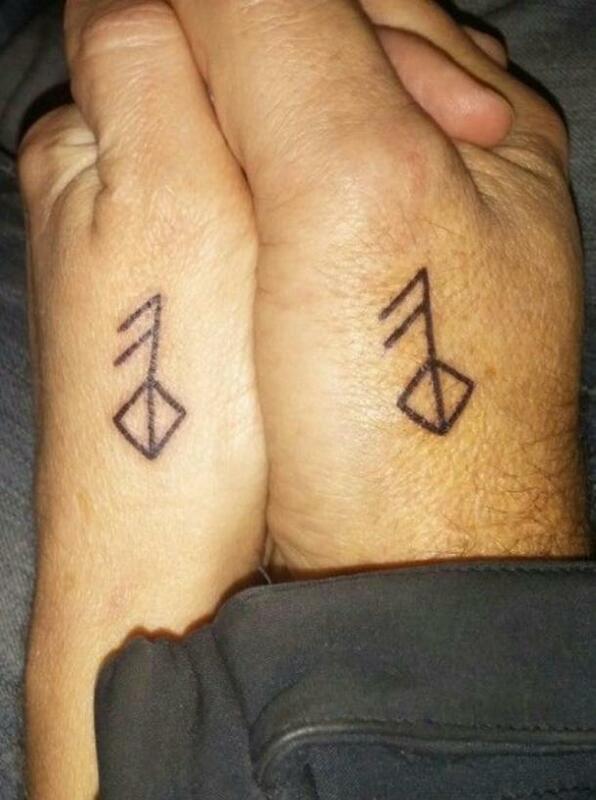 "One with nature", or "One with Aesir"
For "Where there's a will there's a way", combined with an arrow for defense. 19. 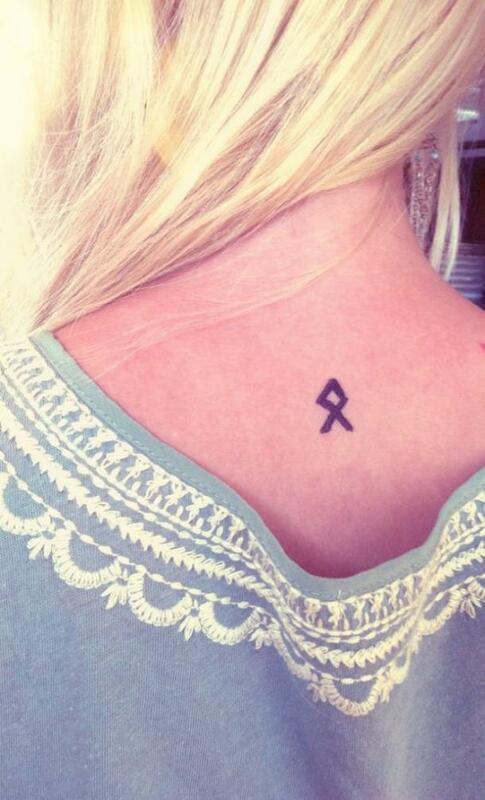 Shoulder tattoo in the form of a rune. 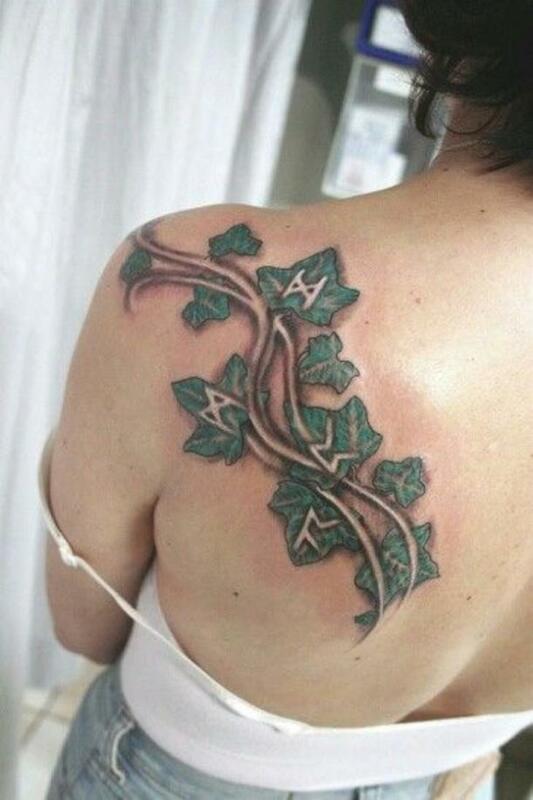 Dagaz, rune for inner light, Peroth, rune for primal law, and Fehu for mother, embellished with Ivy. For creating your own reality. Amanda Ilene Sawyer is a writer and Mississippi native who is interested in science, anthropology, and spiritualism. When she's not writing about astrology, numerology, and tarot, she enjoys running her business and designing macrame pieces for her Etsy shop.